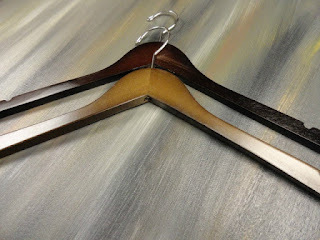 Lately, I have been really unhappy with the quality of wooden hangers I have been receiving from two hangers companies. It just did not seem like I could win no matter what or who I ordered from. 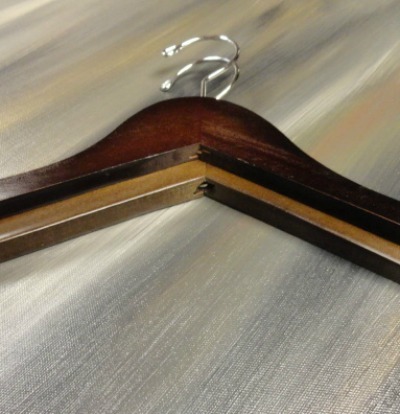 I finally found a company that truly has quality hangers just like the advertise. I took some pictures of the old hangers versus that new hangers. The old hanger is the darker brown. 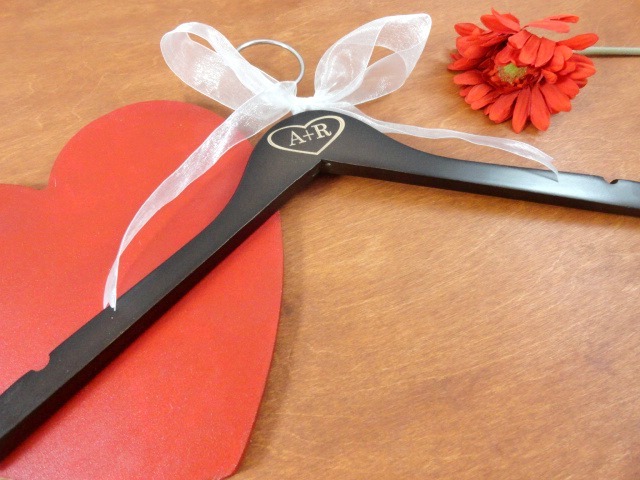 The new hangers are thicker, plus have a much sturdier hook. 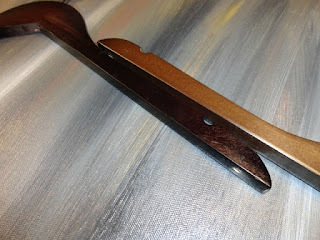 They are also stained much nicer too. I have to admit, it is kind of hard to tell by the pictures, how high quality they really are. It is nice to be able to use almost the entire order of hangers, instead only about 1/4 or 1/3 of them. The rest going to waste. I wish all of the companies would be concerned with the quality of product they are shipping out. 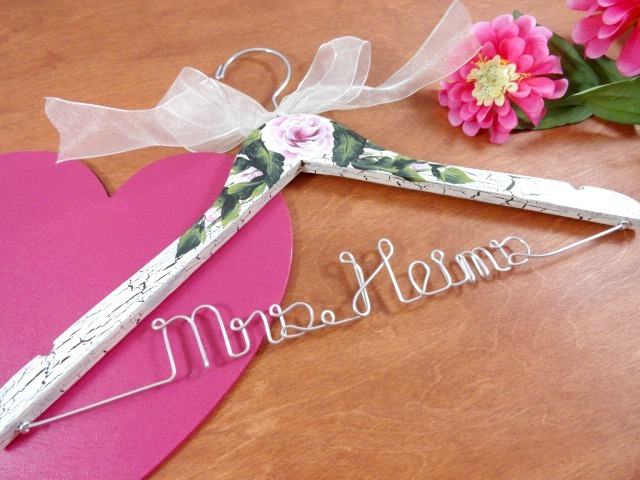 These new hangers are strong and will hold your dress nicely until ready to be worn. 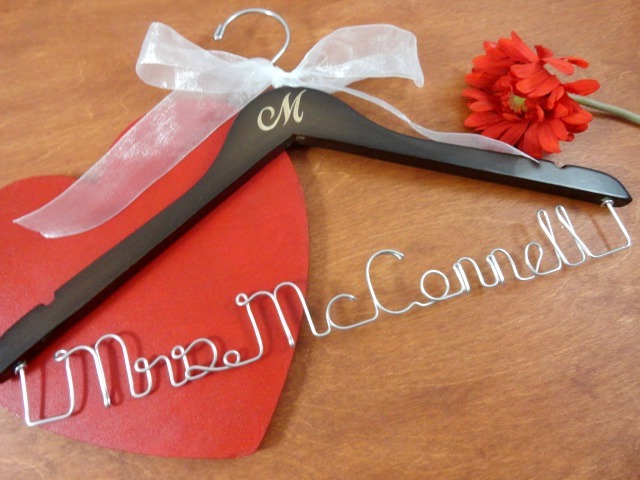 What an awesome keepsake this will create for your wedding day. I’ve been surfing on-line greater than 3 hours these days, but I by no means found any attention-grabbing article like yours. It is pretty worth sufficient for me.